Baby Shower Ideas - Creative Ideas For The Best Party! An inexpensive and beautiful way to decorate at the party. Follow our instructions to make whimsical decorations that everyone will love! 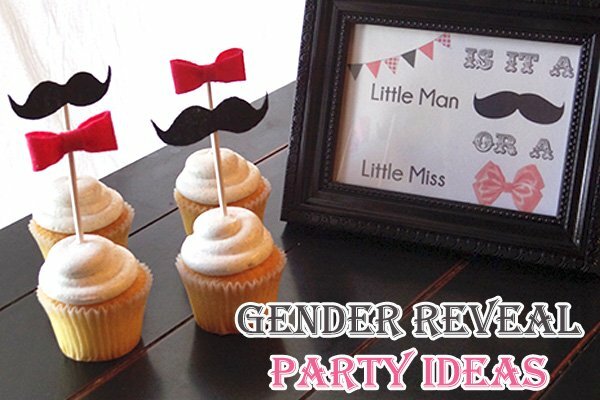 Get fun and unique ideas to reveal your baby's gender to family and friends. If you are looking for a great dessert to serve, look no further! 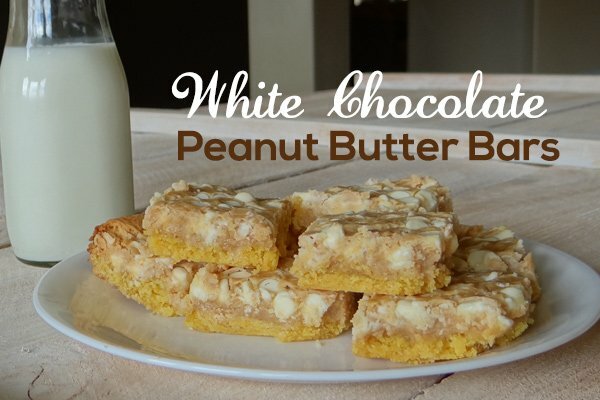 These white chocolate peanut butter bars are AWESOME! It is chilly outside! 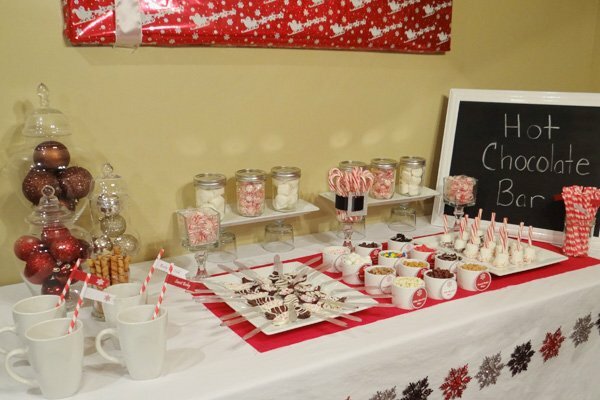 Warm up your guests with a hot chocolate bar. Our christmas baby shower page has lots of cute yummy ideas to keep your guests warm. Are you looking for some creative baby shower ideas to make your upcoming baby shower a success? Whether you are a seasoned hostess or a beginner, this website was created to help YOU host a memorable party that everyone will enjoy and guests will fondly remember. We provide you with all the tools you need to create a refreshingly fun party. Gain the confidence to host by following our advice. Relax knowing you are prepared. Stop stressing about doing things wrong, and start doing things right. We can help. You will be able enjoy a fun afternoon with friends, while having a smile on your face and the satisfaction of a job well done. Why throw an ordinary baby shower when you can... Throw an "EXTRAORDINARY" baby shower! Step by step instructions, at your fingertips. Lots of pictures to help you. Decorating ideas so you can spend less time planning. Cute themes and ideas to get your planning started. Game ideas and activities for every type of baby shower. 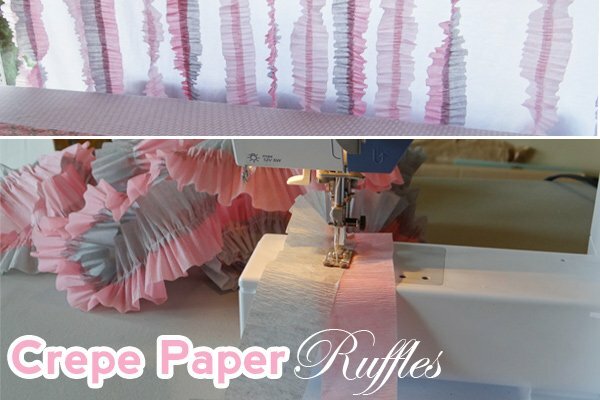 A step by step photo gallery with hundreds of diaper cake photos. Our treasure box collection of great recipes to use for an amazing party. Real baby shower parties and theme ideas shared by our readers. Simple and cute favors to use with your party theme. Easy and adorable crafts to make for your party. Ideas to match any theme. Our photo gallery with lots of inspiration on cute cakes shared by our readers! Instructions and tips for cute centerpieces to use on your party table. All you need to know about baby shower etiquette, along with a questions section for those hard to answer questions. Great ideas for decorating your baby shower. Easy and simple ways to create a fabulous look! Free printable invitations that you can customize with your baby party details. Real celebrities and how they throw their baby showers. Complete with themes, decor and gifts. Different types of baby showers people throw for pregnant moms and new fathers. Our free planning guide includes tips and a printable checklist for you to use. Cute invitation ideas and tips on wording your invitation for a perfect party. The best places online to get the supplies you need for your party. We compiled our favorite poems for you to use for your baby shower. Our top 10 picks for great gifts to give to a special mom-to-be. Great gift ideas to help you say "thank you" to your hostess. Cute wording ideas and adorable announcements to help you announce your baby's birth. Free e-card ideas you can send as an invitation.